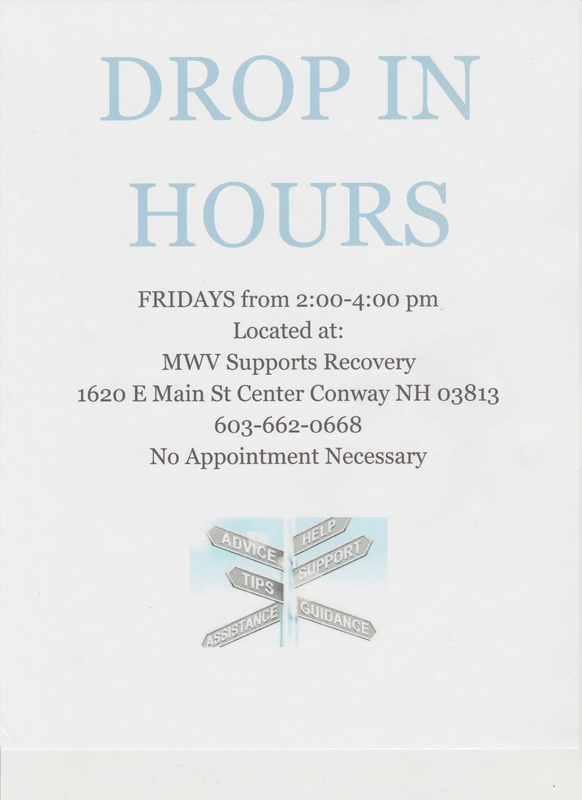 MWVSRC is a Recovery Resource Organization. 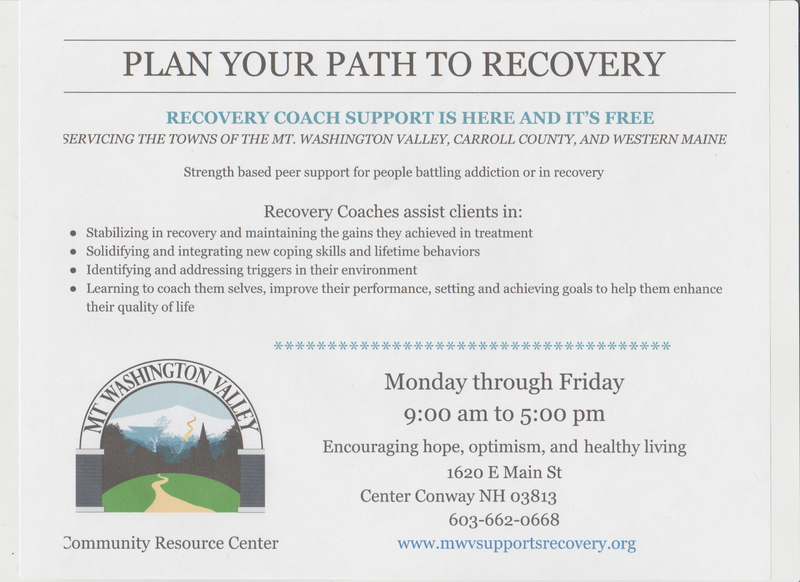 We have resources for anyone seeking a recovery path. 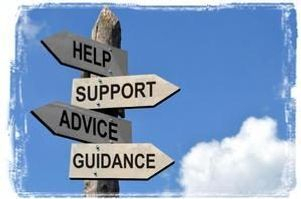 Trained recovery coaches are ready to engage individuals and their families with substance use disorder, and we are working with almost every sector in this community to bring recovery support programs to the valley. Please drop in. 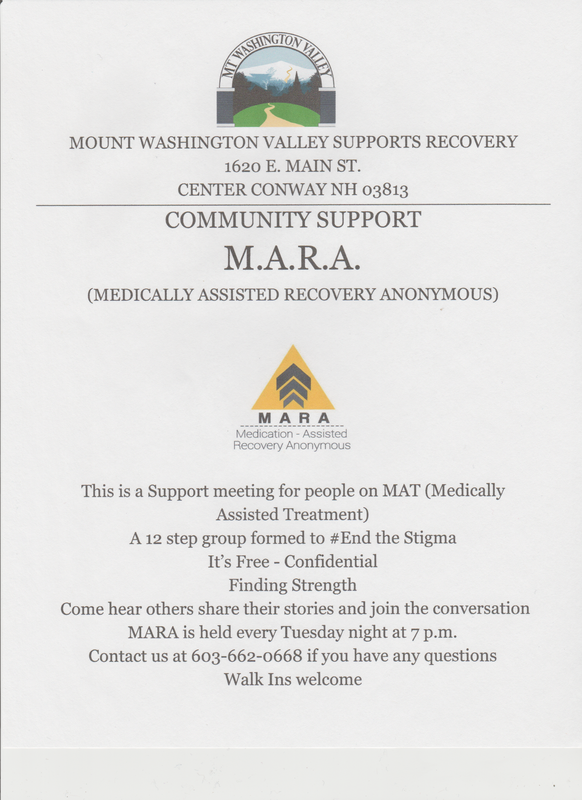 We are here, helping those who suffer with substance use disorder. 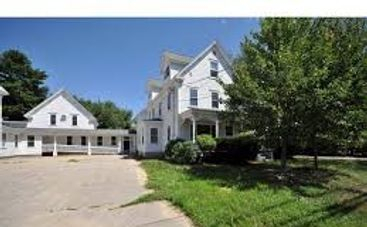 The Endeavor House, our Female Transitional Housing Program. 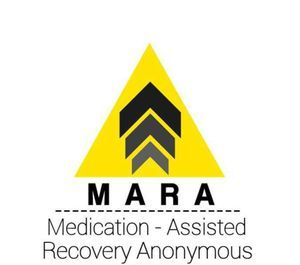 MARA is a weekly support meeting to help those on medically assisted treatment and/or MAT programs. F.A.S.T.E.R. 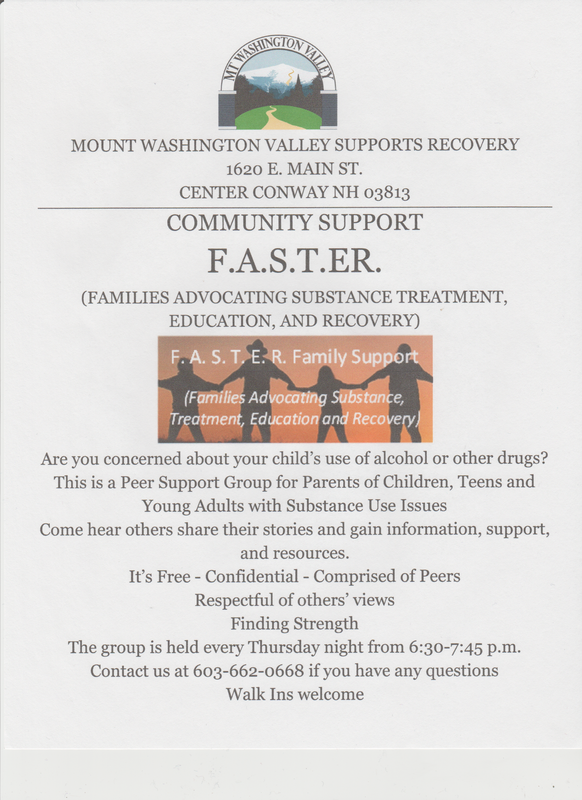 (Families Advocating Substance Treatment, Education & Recovery) is for families, friends, and community members affected by an individual with a substance use disorder. Come hear others share their stories and gain information, support, and resources to answer your questions and address your concerns. 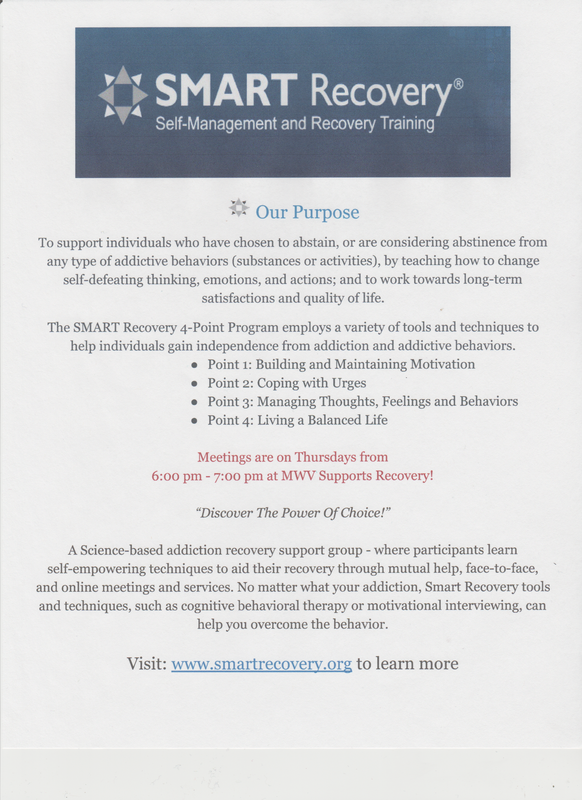 A Science-based addiction recovery support group - where participants learn self-empowering techniques to aid their recovery through mutual help, face-to-face, and online meetings and services. No matter what your addiction, Smart Recovery tools and techniques, such as cognitive behavioral therapy or motivational interviewing, can help you overcome the behavior. Informal chat. Open to everyone. 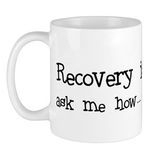 You do not need to be in recovery to attend, but we strive to promote a recovery friendly atmosphere. Start here. Call our office with any questions. Step by step instructions. 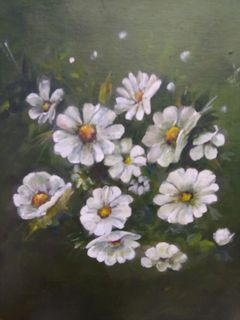 No painting experience necessary. Everyone deserves an opportunity to change. At Groups, you can get the therapy and medication you need to regain control of your life. Or visit https://joingroups.com/ to learn more.